ClassPass invites you to an exclusive Lunch+Learn for ClassPass LA/OC Partners! 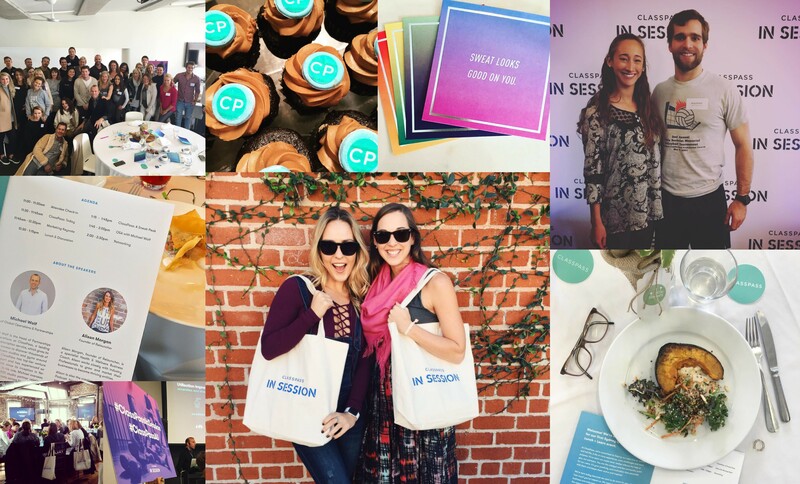 ClassPass In Session events bring the ClassPass team to your city for presentations, networking and discussion of the boutique fitness industry. Join the ClassPass team and other Los Angeles/Orange County studio and gym owners on Wednesday, May 3 for an exclusive Lunch + Learn hosted by ClassPass’s Head of Global Operations and Partnerships. All ClassPass studio owners, managers and operators are invited with a guest, but space is limited! Reach out to studios@classpass.com with any questions. 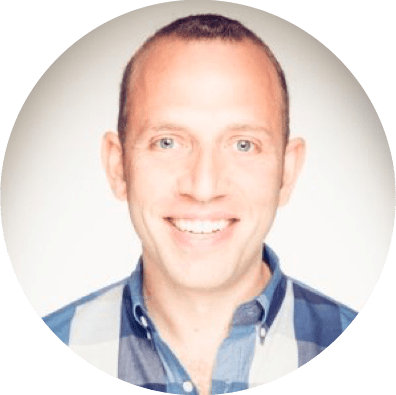 Michael Wolf is the Head of Partnerships and Operations at ClassPass, a leading fitness subscription service, which gives its members access to discover thousands of premier fitness studios and gyms around the world. ClassPass has top-tier venture capital support and has experienced explosive growth since its inception in 2013. In his role, Michael oversees more than 8,500 studio partner relationships in 39 markets across four continents. Cara Friedman is Head of Social Media at ClassPass. 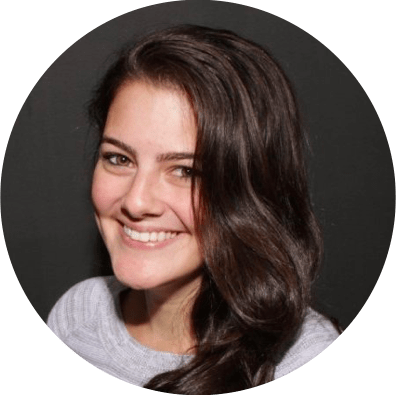 Cara has been responsible for managing the social media strategy for several large brands as well as creating custom trainings for corporate clients and their employees. Some of her clients have included Logitech, Cosmopolitan, Pure Barre, Maidenform, and General Electric. Cara is a frequent blogger with featured posts on Mashable and Social Media Today, and has spoken at various events and conferences including BlogWorld and WOMM-U.